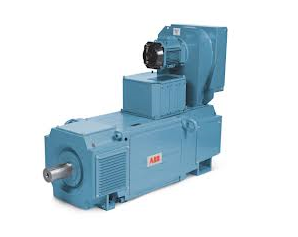 Baldor manufactures an extensive range of large DC motors, keeping stocks in Australia. All Torque Transmissions handles the full range, with some stocks held in Melbourne and some in Sydney. 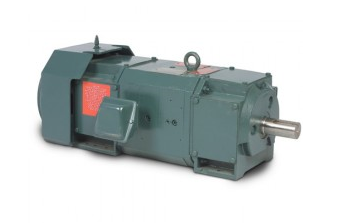 B225 and B250 frame motors are suitable for direct mounting of Baldor PRG / BTG or XPY tachometer-generators without additional accessory kits. Tachometer mounting provision on all other frame sizes.